The Vietnamese market is a slippery one, for many foreign businesses. 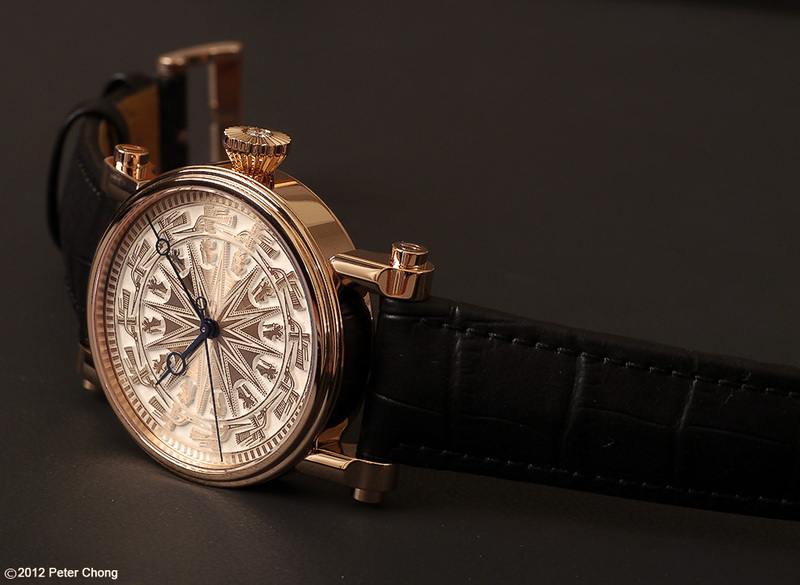 I have personal experiences of mis-adventures, but particularly so for the high end horology business. 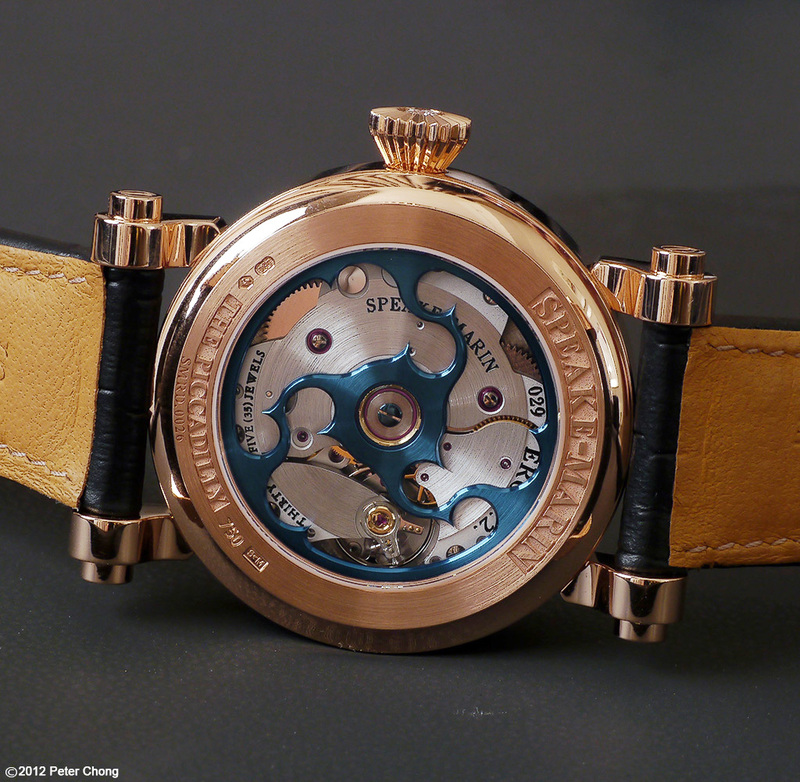 One of the few independent watchmakers who have made inroads into this former Communist market is Peter Speake-Marin. I continue focussing on Peter today, with his interesting, and quite unsual offering and success in the Vietnam market. 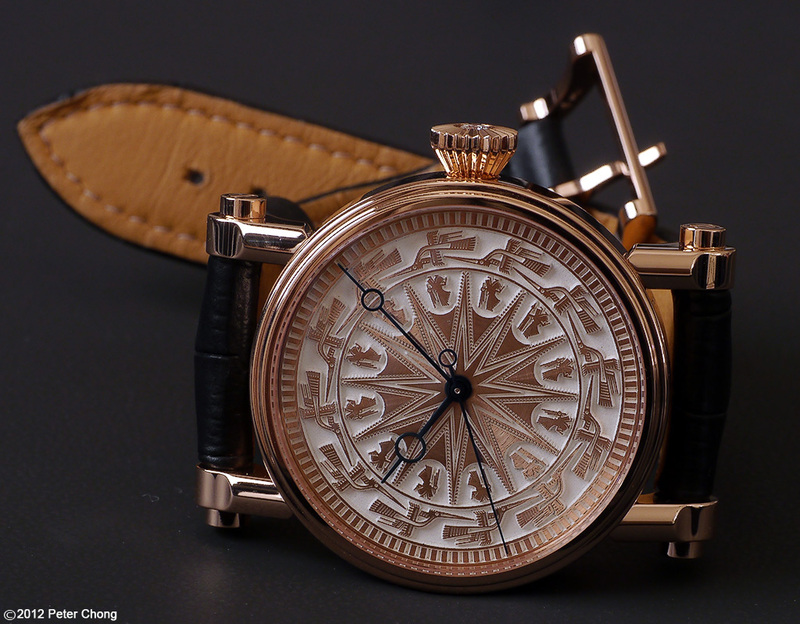 Based on the highly successful Picadilly model, with the beautiful movement, especially the engraved, stylised rotor of the Eros 1 movement, the Dong Son is a design based on the motifs found on the traditional Vietnamese bronze drums, known as Dong Son. The edition is limited to 18 pieces, especially for the Vietnamese market. 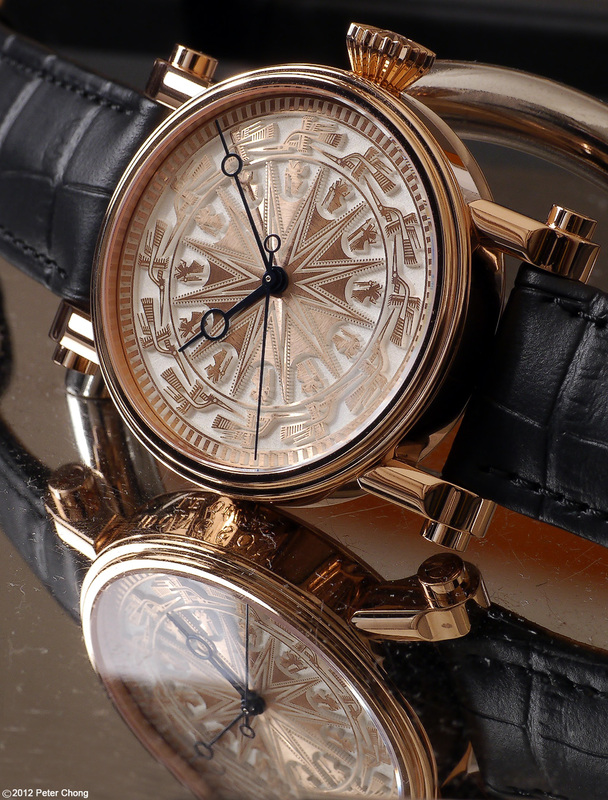 The special dial is made by a lost wax etching method, leaving an etched area of 0.3mm deep, and a mat finishing of natural red gold.